Friday’s (4/19) V/JV baseball games at Bald Knob have been rescheduled for the next Monday (22nd). 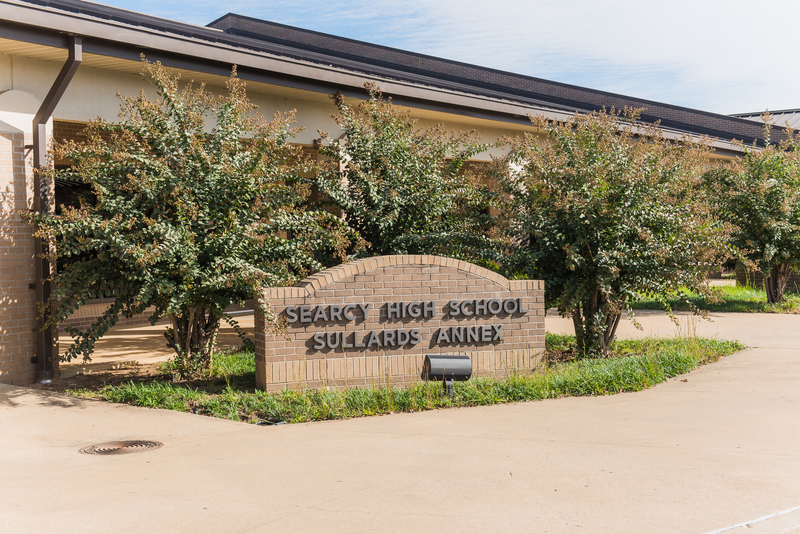 Prom is for Searcy High School​ Seniors and Juniors. SHS Sophomores may attend as a date of a Senior or Junior. Freshmen are not allowed to attend the Prom. ​Any prom date who is not a student at SHS must be approved by Mr. Hodges. This is just a reminder about tonight's Scholars Ceremony beginning at 7 P.M. in the SHS cafeteria. Please join us! TRIBAL REGISTRATION CARD: Any graduating senior who has a Tribal Registration Card, please come by the Guidance Center for a scholarship application from The American Indian Center of Arkansas.